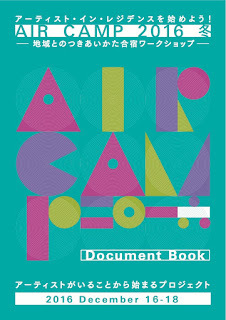 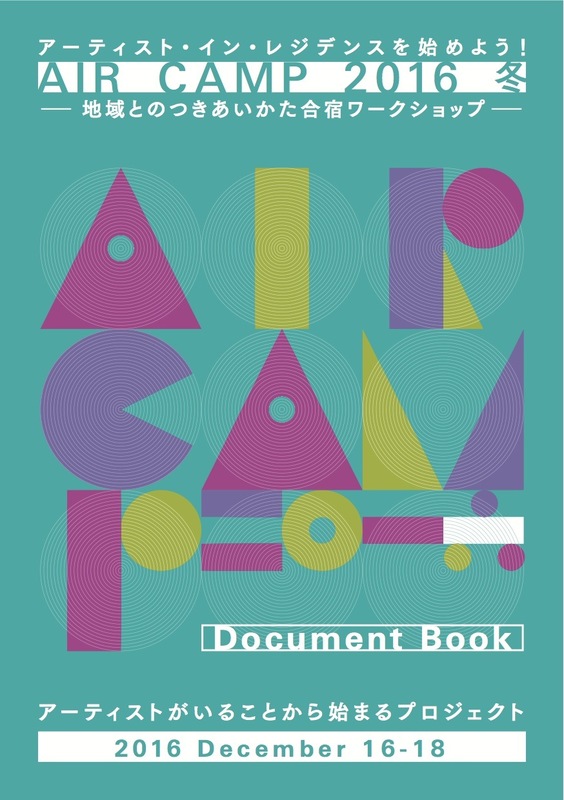 The document of the workshop "AIR CAMP 2016 Winter" was released. The program was organized for those who was involved in artist-in-residence in December 2016. 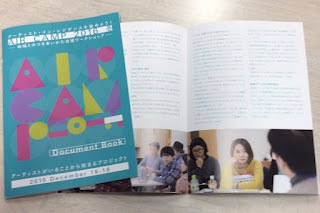 It is basically in Japanese but main topics are both in Japanese / English.